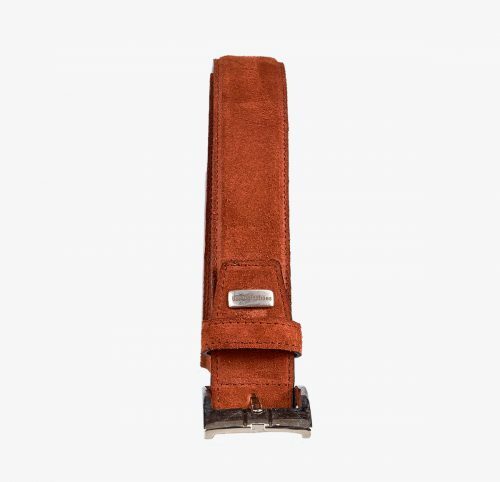 Our collection of belts includes a traditional line as well as innovations that offer colour contrasts, unique leathers and designs. 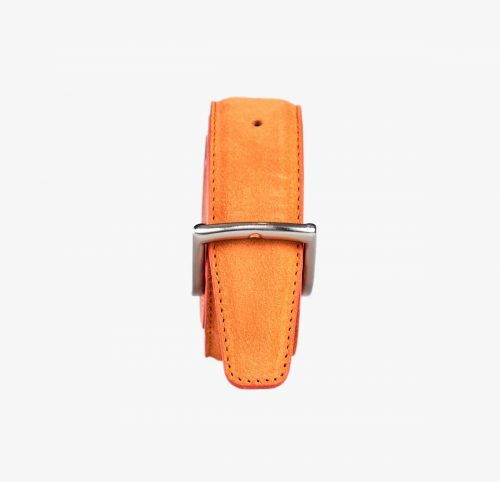 Shapes and details for every style. 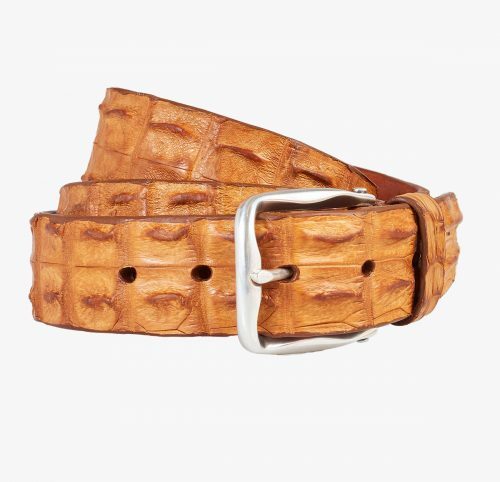 Exclusive belt made from real natural coloured Nile crocodile leather, with silver-plated brass buckle. 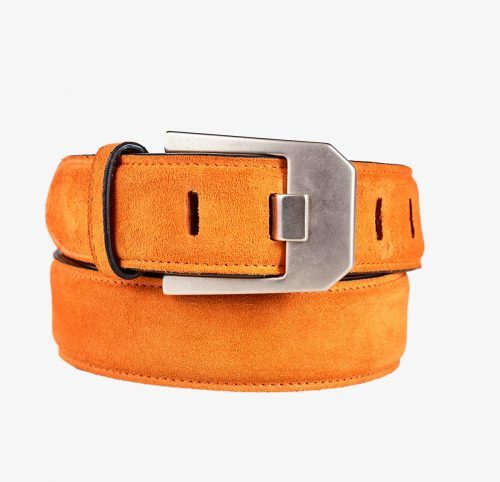 Belt length is measured from buckle end to the central hole (the belt hole most used). 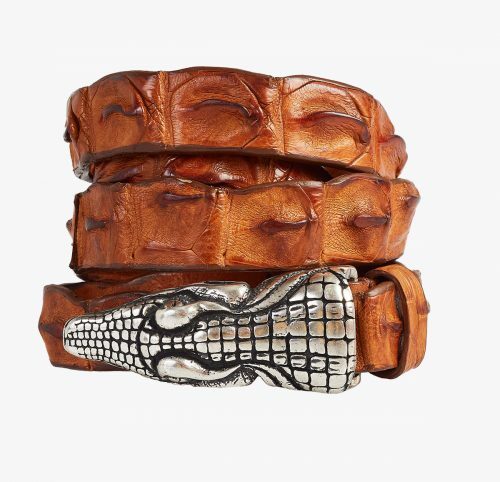 Sophisticated belt made from natural coloured Nile crocodile leather with brass buckle in the shape of a snake head. 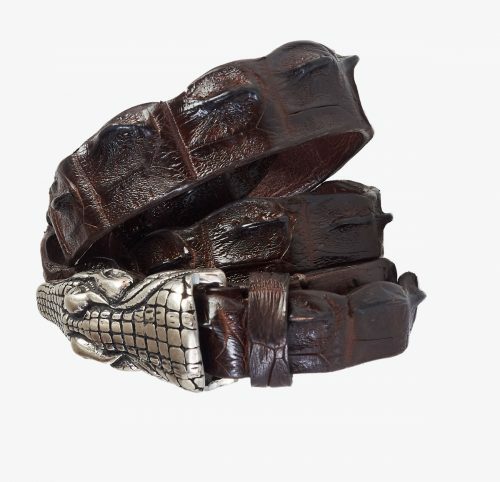 Sophisticated belt made from brown Nile crocodile leather with brass buckle in the shape of a snake head. 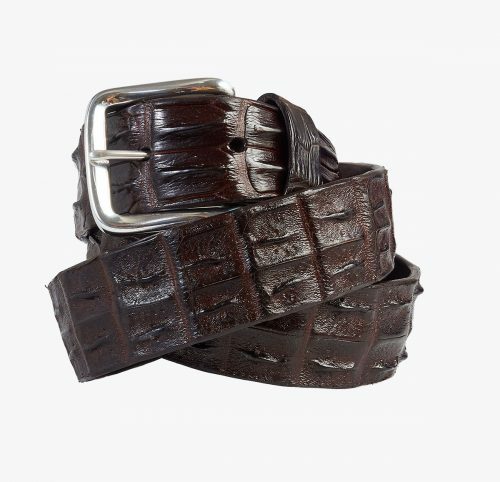 Exclusive belt made from real brown Nile crocodile leather, with silver-plated brass buckle. 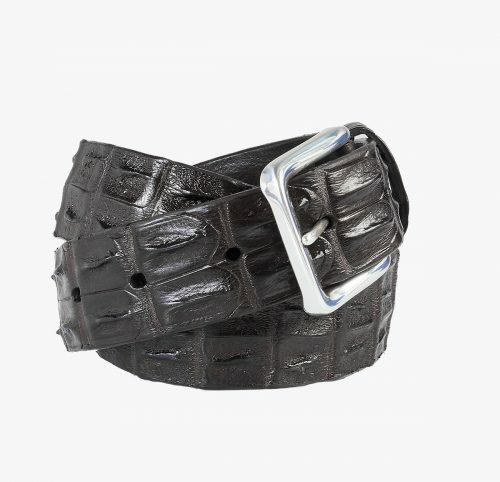 Exclusive belt made from real black Nile crocodile leather, with silver-plated brass buckle. 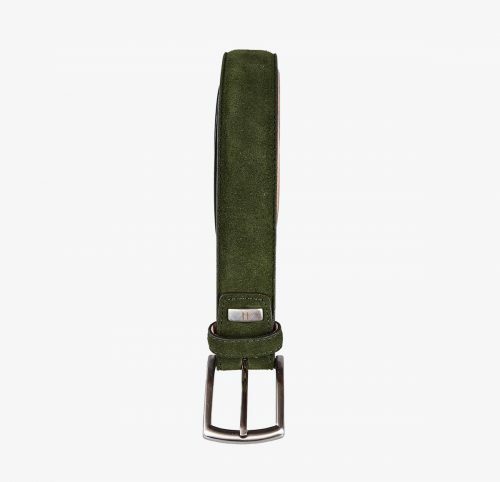 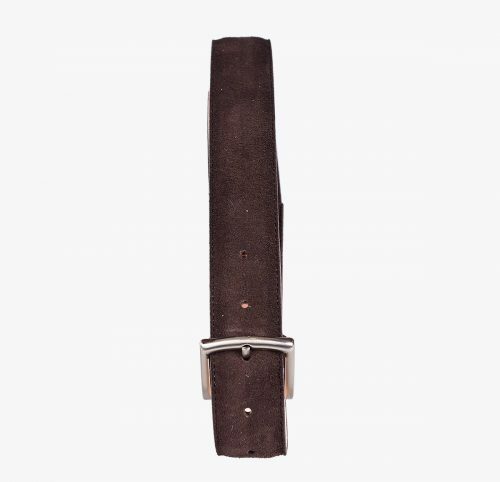 Belt in brandy colour suede, nickel buckle with mat finish. 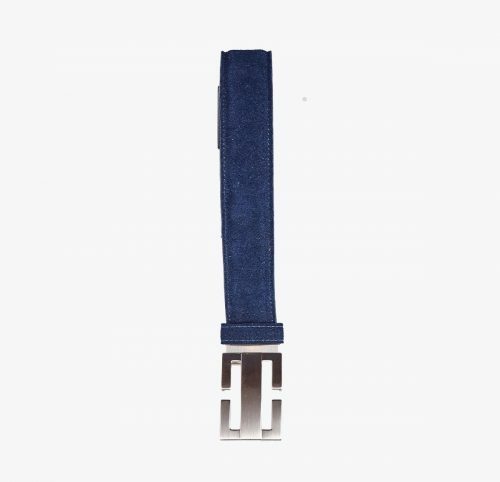 Belt in navy blue suede, nickel buckle with mat finish .